You may recognize the name Yves Larock on popular house cuts released on Defected, Spinnin’ Flaming, Ministry of Sound, and of course his own label, Millia Records. 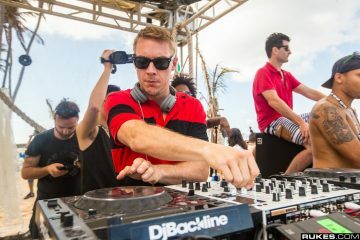 The Swiss DJ/Producer has made a name of himself in the world of house, has departed from his usual grooves to pursue projects with a former collaborator, the singer and songwriter Jaba. Since their last record, ‘Rise Up’ dropped back in 2009, the two have returned to the studio together and present a new sound and style completely fitting for 2018. 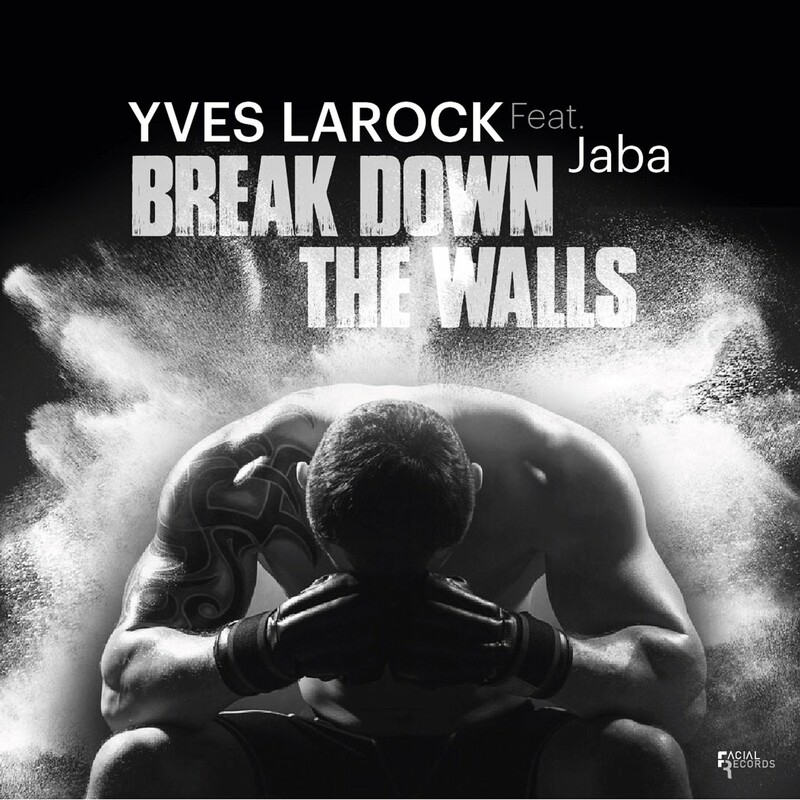 Fans would consider it a departure from what they’re used, but Yves Larock continues to push the envelop of dance music with his latest release, ‘Break Down The Walls’. 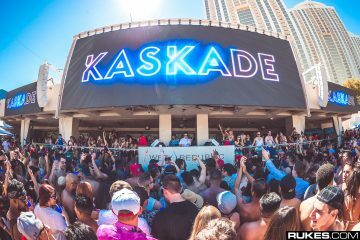 In an almost poetic fashion, the song title describes the style of song completely. Riddled with dubstep inspired basslines and synthesizers, ‘Break Down The Walls’ will take a fan of Yves Larock out of their comfort zone and into a new realm of dance entirely. Jaba takes the song to new heights with his empowering voice and vocals. Check out ‘Break Down The Walls’ down below!